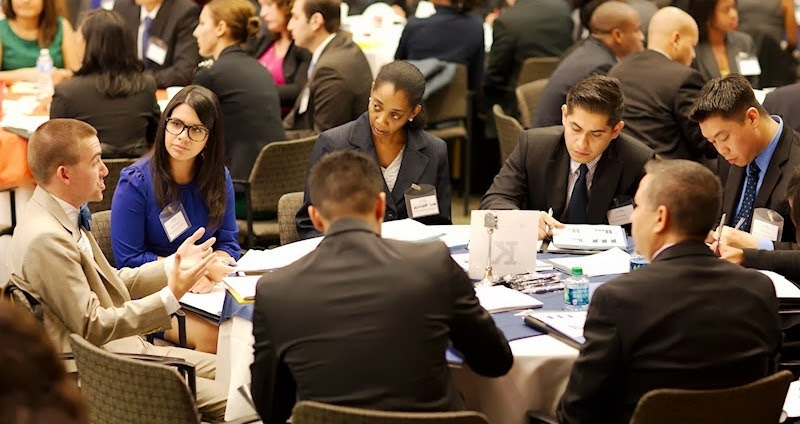 The 13th Annual Diversity MBA Admissions Conference is the MUST BE AT event on August 22, 2015. This event will allow you to meet adcom and alumni, as well as get that feel for the school’s culture. EVERYONE is welcome!